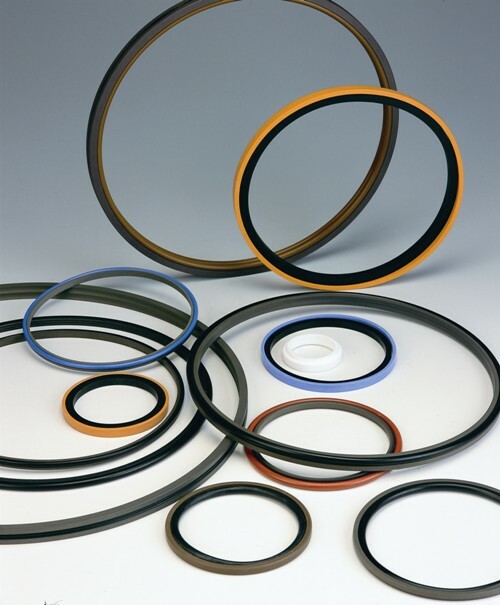 X-rings offer an alternative seal solution to O-rings for use in reciprocating dynamic or rotary applications. 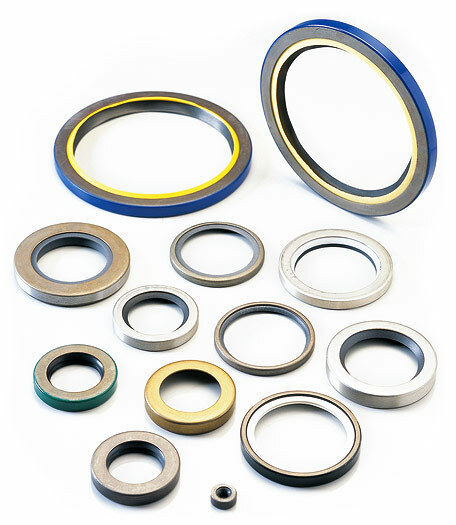 They are often used in applications where the seal is required to operate under lower pressure and temperature conditions. 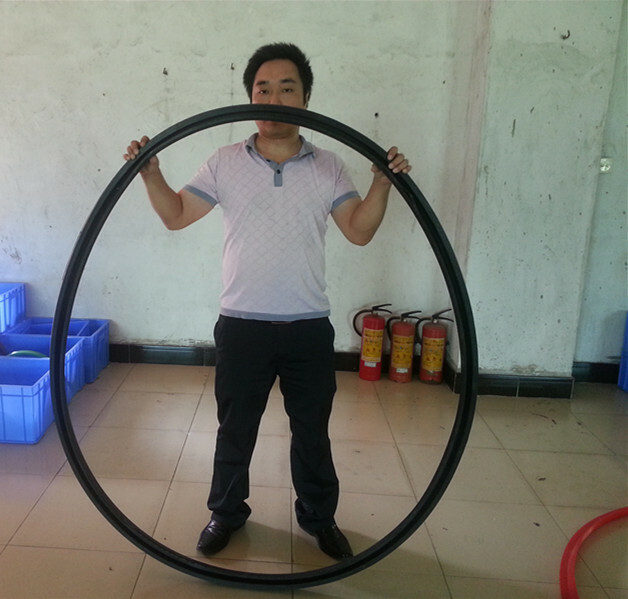 Under low pressure, high sealing efficiency can still be achieved with an X-ring as the mould parting line is not coincident with the primary sealing faces. 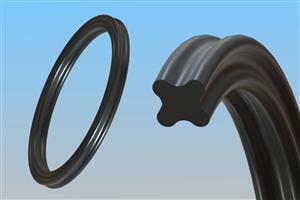 X-rings can typically be retrofitted into existing O-ring grooves with the size often based around the original O-ring size. 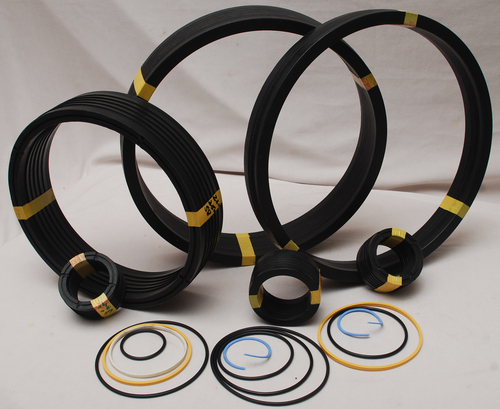 The square envelope of the X-ring stops the seal from twisting and rolling, preventing spiral failure often seen when O-rings are used in reciprocating applications. 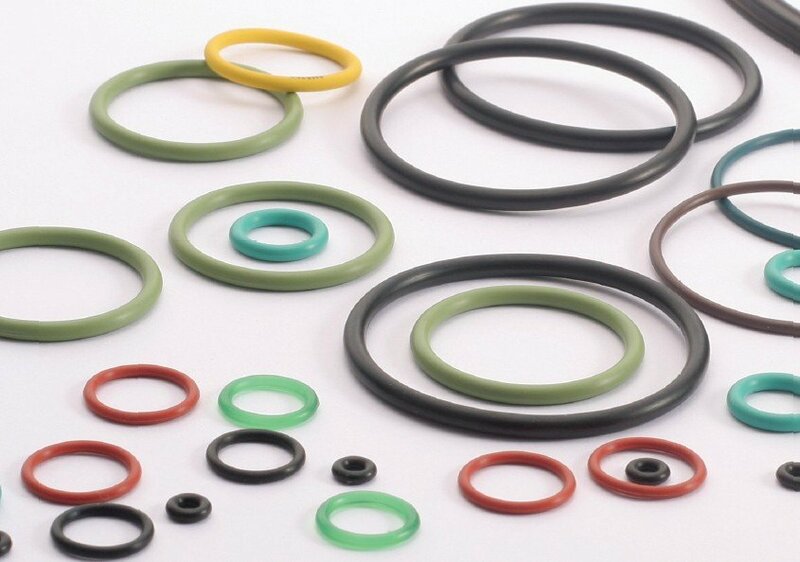 X-rings can be manufactured to standard O-ring sizes, as well as custom sizes for specific applications. 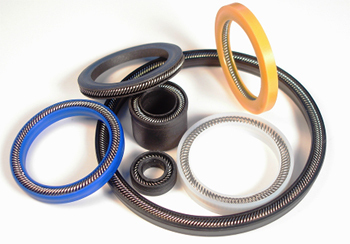 X-rings can also offer a reduction in friction as trapped media between the lobes can provide lubrication to the sliding sealing face. 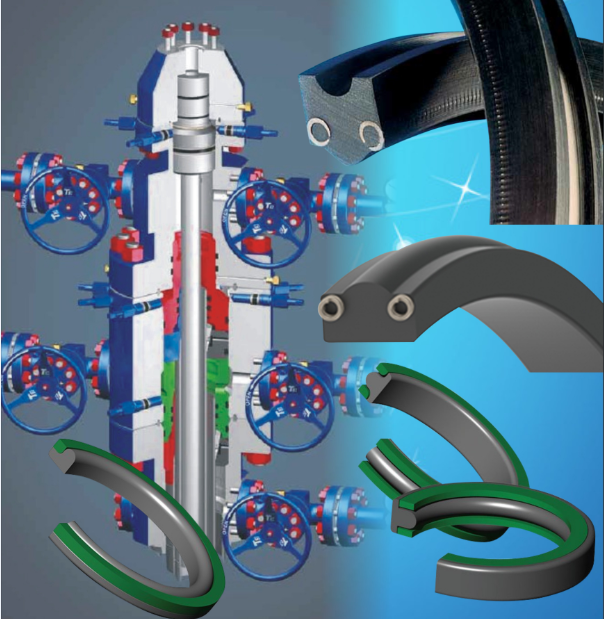 For low pressure applications, the combination of a low modulus material and small cross section can help to reduce friction. In high pressure applications, the friction can be reduced by selecting a higher modulus material with a reduced coefficient of friction.